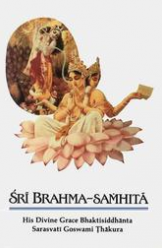 So our request is… Everyone who is present here… Today is Radhastami. So pray to Radharani. And She is hare, hara. This hare, this word, is Radharani. Hara, Radharani. 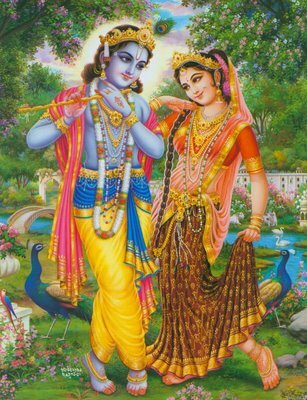 Radha or Hara: the same thing. So Hare Krishna. So we are praying to Radharani, “My Mother, Radharani, and Krishna.” Hare Krishna. 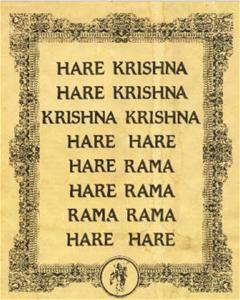 “O Krishna, O the Lord.” Hare Krishna, Hare Krishna, the same thing, repetition. “O Radharani, O Krishna.” “O Radha-Krishna.” “Radhe-Krishna” or “Hare Krishna,” the same thing. 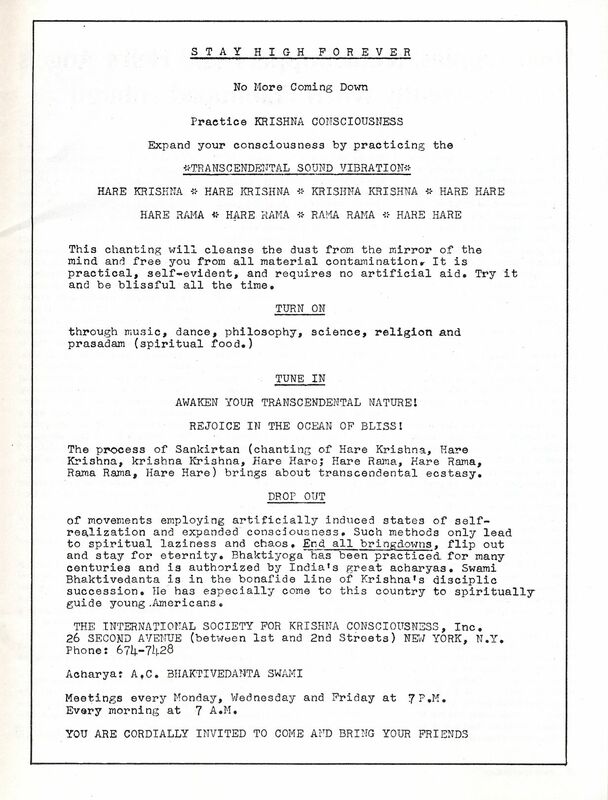 Hare Krishna, Hare Krishna, Krishna Krishna, Hare Hare. 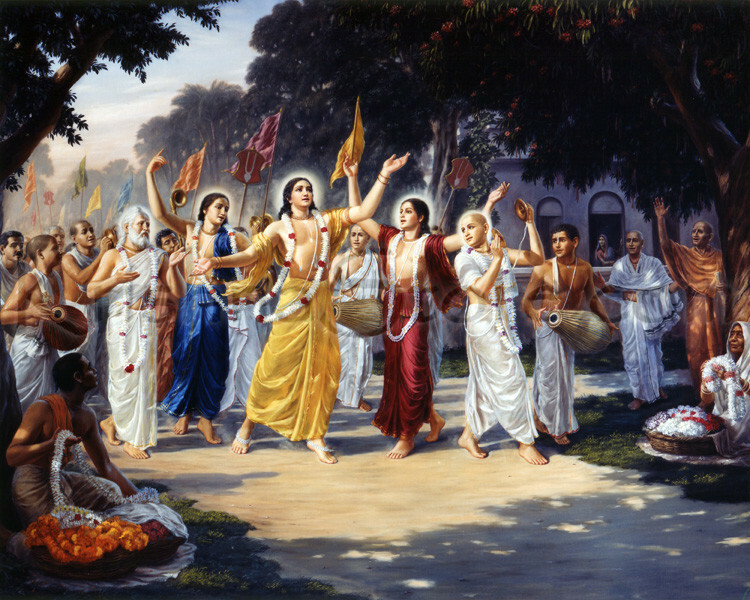 Again addressing, “O Krishna, O Krishna, O Radharani.” Hare Rama. The same thing, again. Hare Rama. Rama is also Krishna. 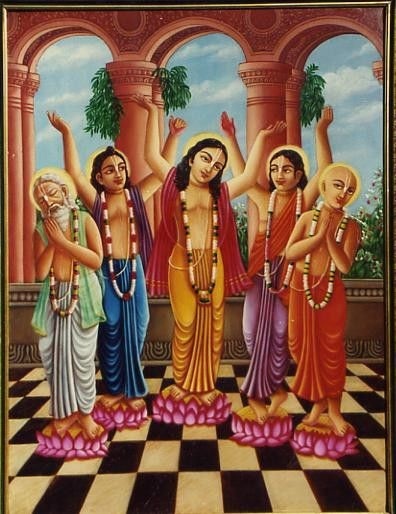 Rama is Rama, Rama is Balarama. They are all Krishna. Hare Rama, Hare Rama, Rama Rama, Hare Hare. This is good sense. We are servants here. We are engaged in so many services. But it is not giving us comfort. Na trapa nopashanti. The service which we are rendering to others, they are not satisfied, I am not satisfied. This is material service. 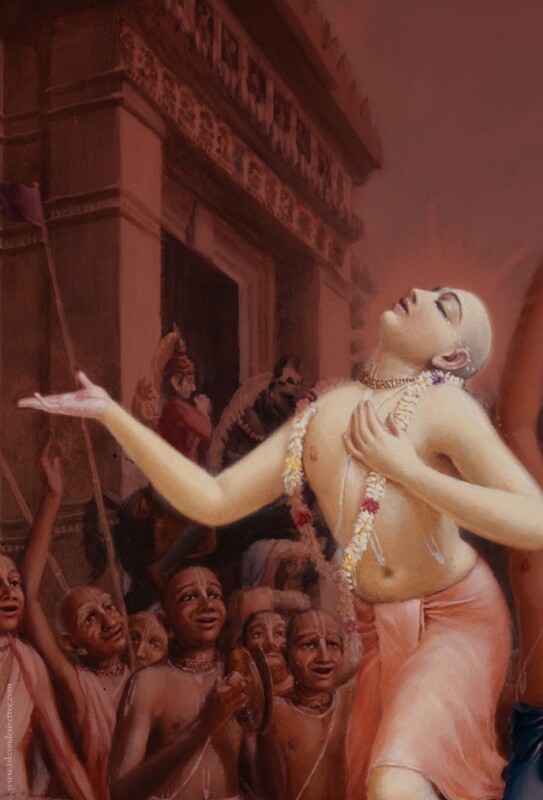 But if you give service to Krishna… Svalpam apy asya dharmasya trayate mahato bhayat. A little service can save you from the greatest danger. This is the formula.